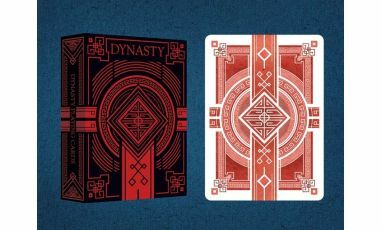 Disponibilité : Ouverture des commandes lundi 9 mai ! 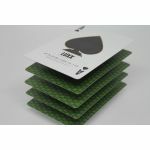 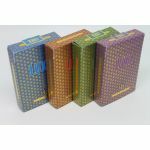 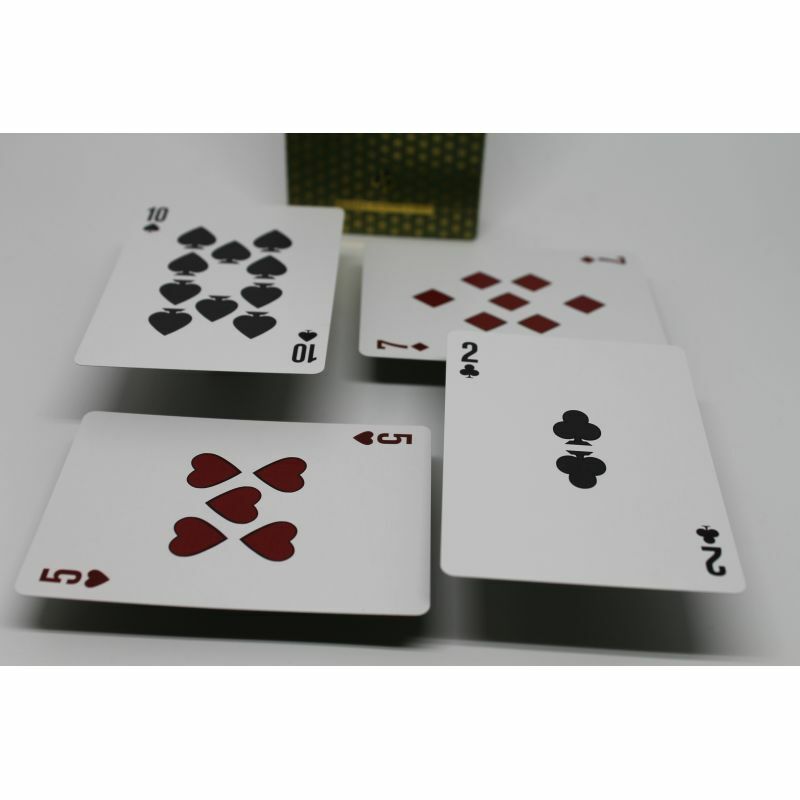 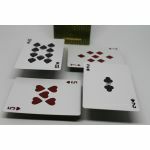 - Each set purchased includes the 4 decks with matching numbers. 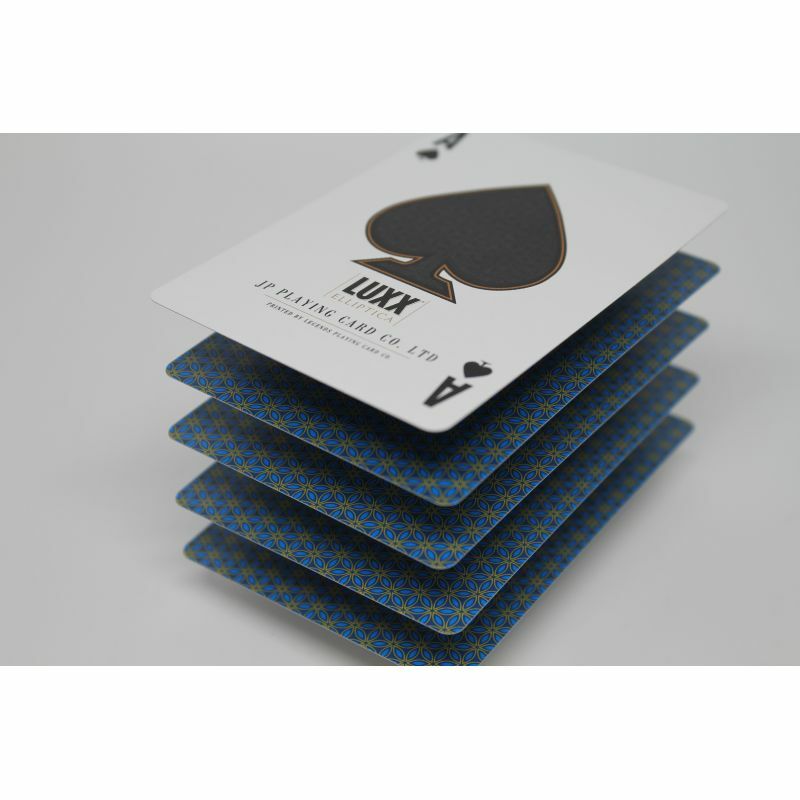 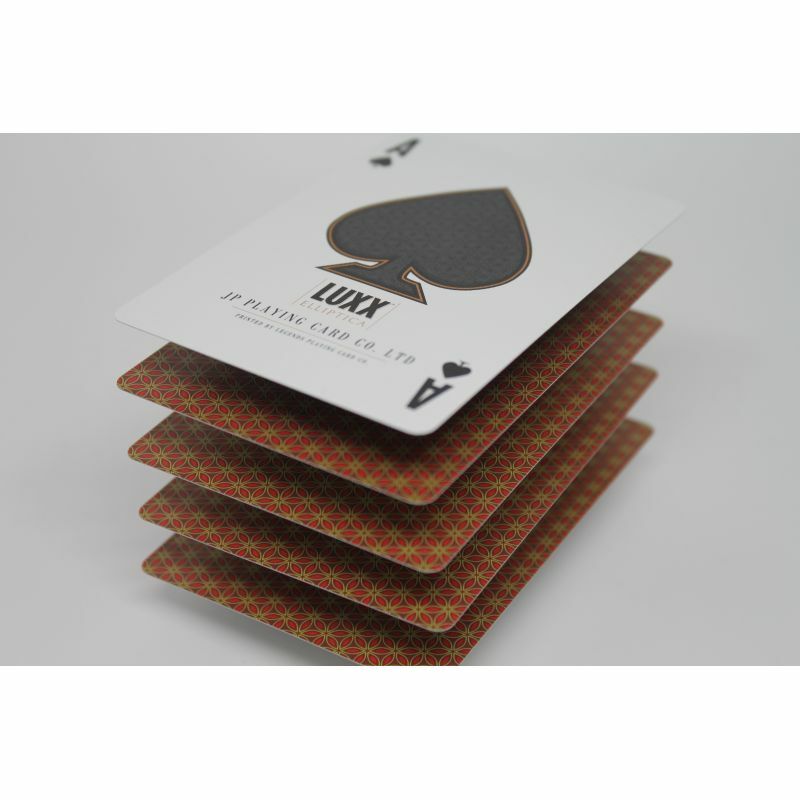 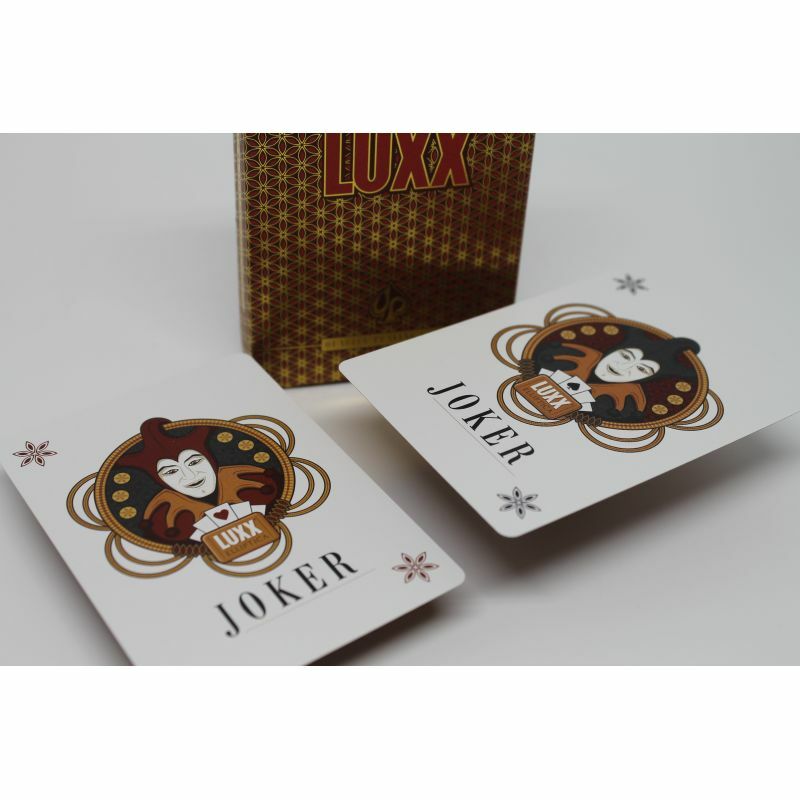 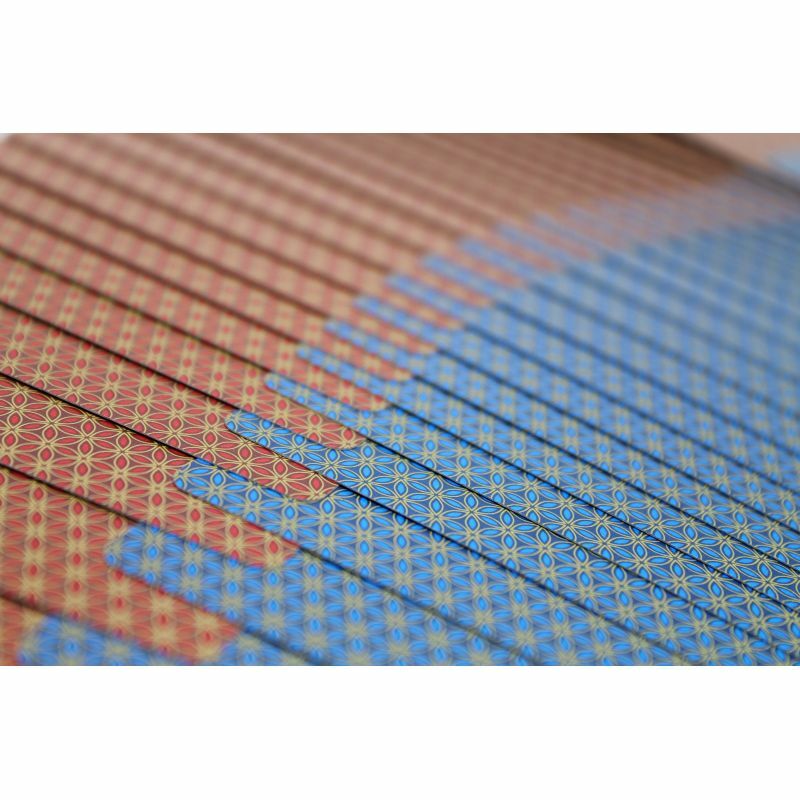 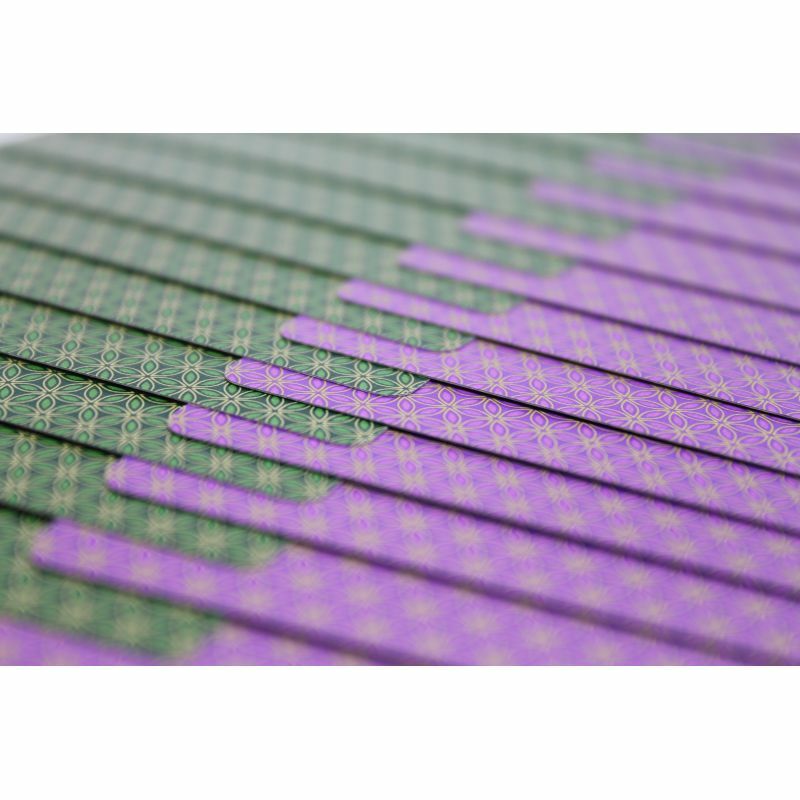 - The third design in our LUXX series of premium poker decks, Elliptica is our take on the classic borderless decks used and loved by millions around the world for generations. 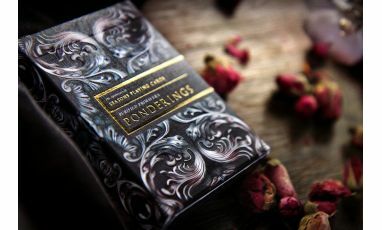 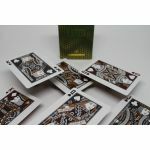 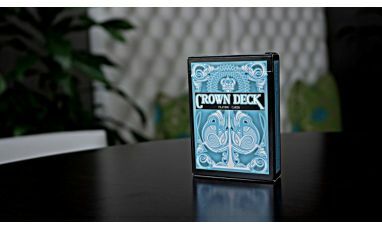 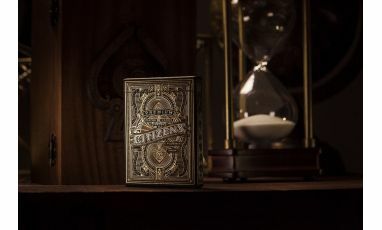 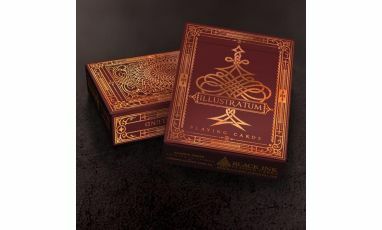 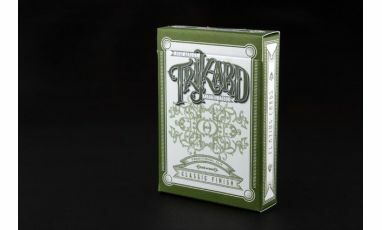 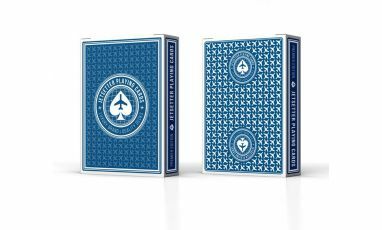 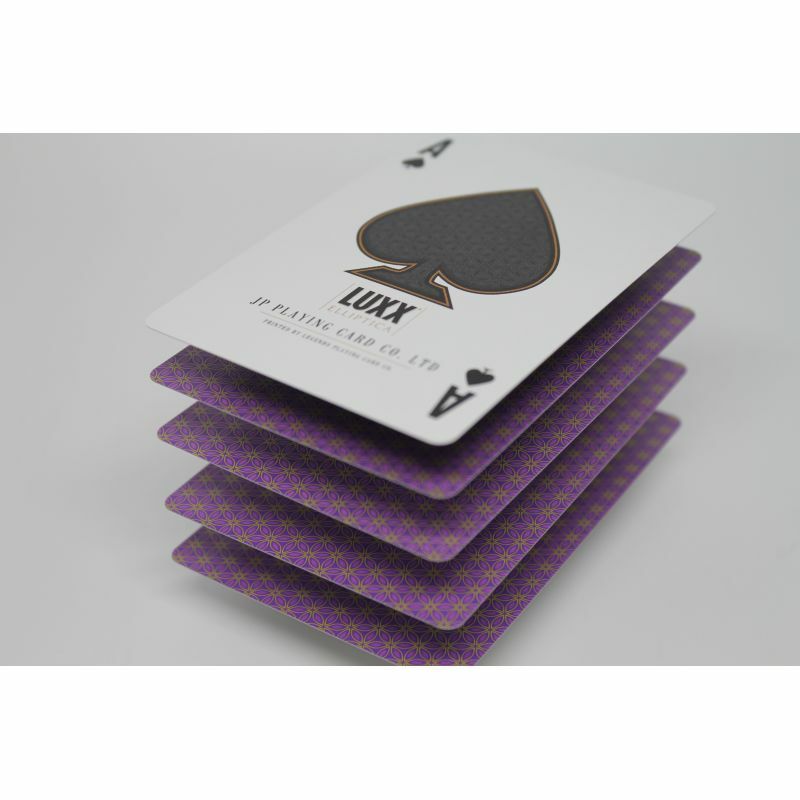 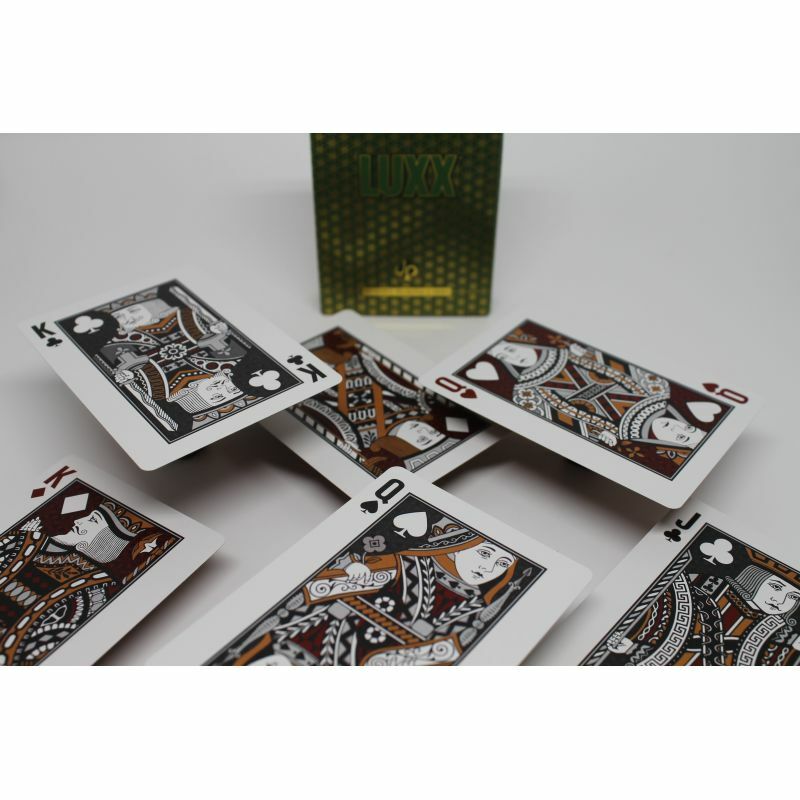 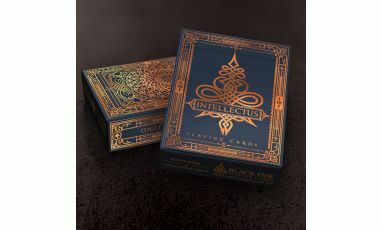 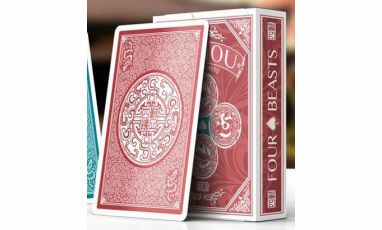 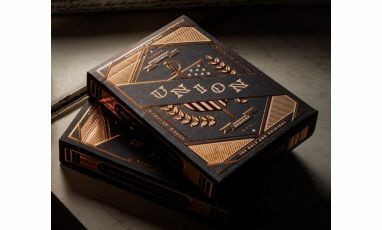 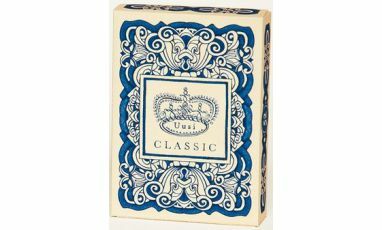 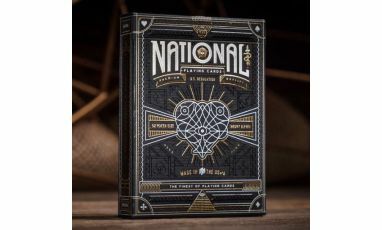 - Designed by Randy Butterfield, the first edition was strictly limited to 1000 of each colour printed on classic finish by Legends Playing Card Company on the highest quality card stock available. 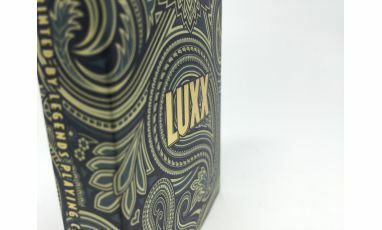 The tuck is finished with a stunning shimmering gold foil numbered seal. 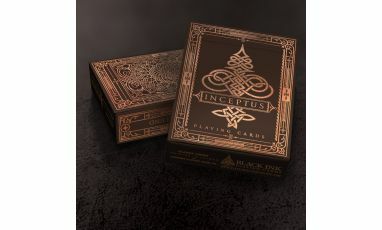 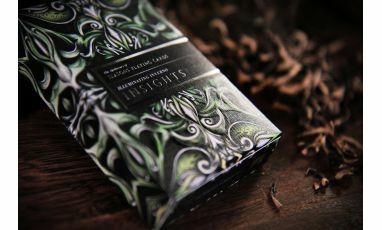 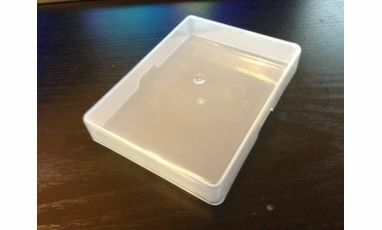 - In a short space of time Legends have gained a reputation for exceptional card stock and finish, printing standards and quality packaging. 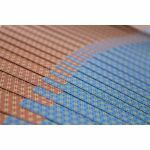 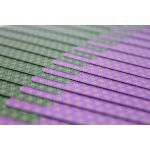 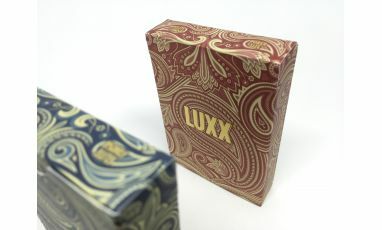 Every deck in our LUXX(R) series has been printed by their factories to the highest possible standards and this deck will be no different.